On March 19-23, we will be hosting a Spring Break Riding Camp for Oklahoma City’s aspiring young equestrians. Come join us for this educational camp from 9 am to 3 pm, ages 6-14, beginner to advanced students are welcome. 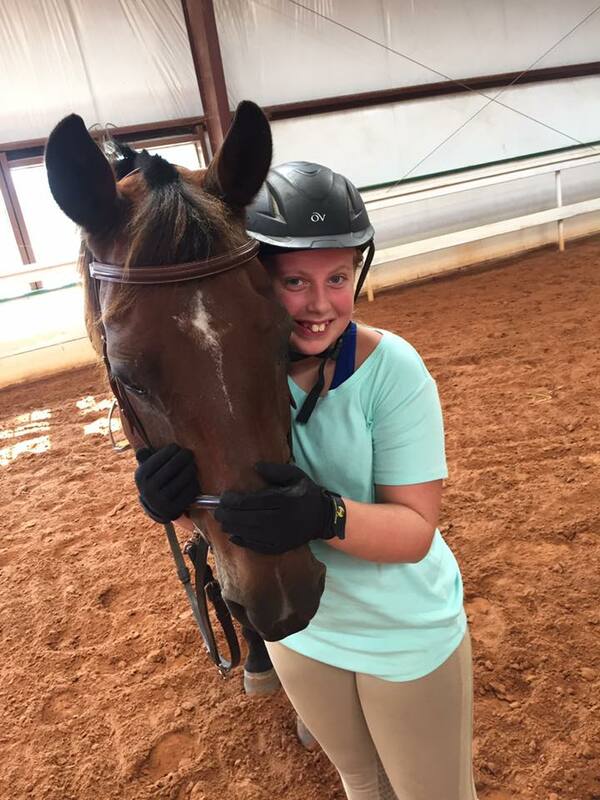 Your child will learn how to brush, saddle and ride horses with safety minded professional instructors. Action-packed days will be filled with riding, activities and crafts. We have qualified instructors and safe lesson horses. Only $325 for the week, 10% off if you are already taking lessons at CCR, or if you purchase a package of five lessons before the start of camp. For more information or to make reservations, contact Annie at 405-888-7379 or send us a message through our Contact Us page.